Today, we’re looking at two brands; Deik, and Tineco. 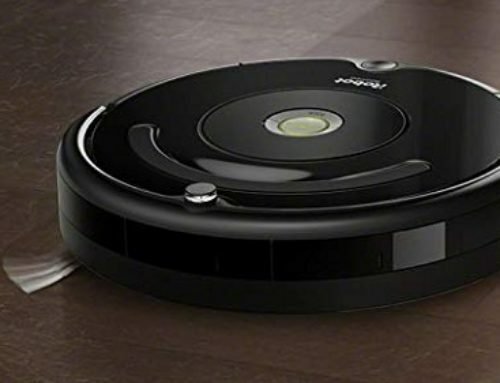 Neither of these brands are particularly well-known – although they aren’t unpopular – but they have proven, time and time again, that the vacuums they produce are quite good. Both of the stick vacuums we’ll be looking at are affordable and relatively low-cost. 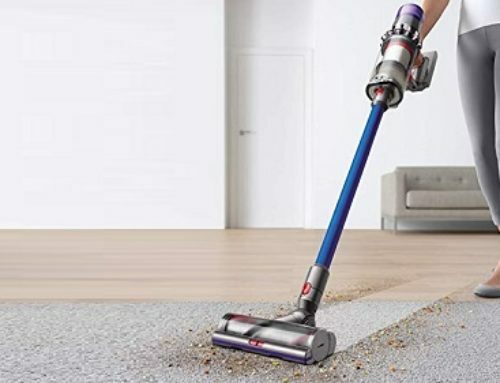 If you are in the market for a good, affordable stick vacuum, then this is the right article for you. We’re going to look at the design and the features of both vacuums. Determining what it is, exactly, that separates each vacuum from one another as well as determining which areas these vacuums excel in. Chances are, you’re familiar with an upright vacuum. You probably have one. Or, at the very least, used to have one. Upright vacuums stand tall, and they tend to be rather bulky and heavy. They have a nice big dirt canister – or a bag, depending on the model – and uprights are very powerful. You can recognize an upright vacuum by those particular features, as well as by the exceptionally loud motor. While upright vacuums are very nice and certainly powerful, they are big. Big enough to be somewhat annoying when it comes to maneuvering them. They may lack the power and overall efficiency of a standard upright vacuum, but they are effortlessly convenient. Now, let’s get into the two stick vacuums we’re looking at. You’ll notice that true to its name; the Deik stick vacuum doesn’t have a cord. This is convenient because you are free from the restrictions of a cord. But, it is also somewhat inconvenient, since you will have to recharge the battery with some degree of regularity. In terms of how long the battery lasts, it can last up to 25 minutes. The next thing you’ll notice is that it weighs very little. Just under 5 pounds. You can hold it with one hand, and move it around with ease. If you want to clean something that’s a little higher up, you can easily lift the vacuum up. If you want to clean a narrow space, you can easily do so. The dust cup isn’t particularly large – only half-a-liter – but it isn’t a bad size, either. With the press of a button, you can simply detach it from the vacuum, and empty its contents out. This is an easy and simple process. Of course, very little of this would be all that important if the vacuum itself didn’t do a good job cleaning. Fortunately, it definitely does! You have 7KPA of suction power, which is pretty standard for a stick vacuum. And then, with the press of a button, you have the ability to change the suction mode of the vacuum, at any time. Whether you want to clean hardwood floors or thick carpeting, you just need to press a button. The same goes for turning the vacuum into a handheld. This is especially useful if you have small crevices you wish to clean. Ultimately, the Deik Cordless Vacuum Cleaner is excellent if you want a stick vacuum that has all of the basic features you could want. It’s basic, but it works very, very well. The Tineco A10 Hero Stick Vacuum is a bit more advanced. You’ll notice that it weighs just under three pounds. You’ll also notice that detaching both the dust cup and the battery is incredibly simple. If needed, you can easily replace the battery, as well. The battery lasts for 25 minutes, on a single charge. You can upgrade the battery by buying a new one that is compatible with the vacuum. Just like the Deik Cordless Vacuum Cleaner, the Tineco A10 Hero is also cordless. Its low-profile design makes it especially versatile and easy to maneuver. And just like the Deik Cordless Vacuum Cleaner, with the press of a button, you can convert it to a handheld. As for the cleaning power, it’s quite exceptional. 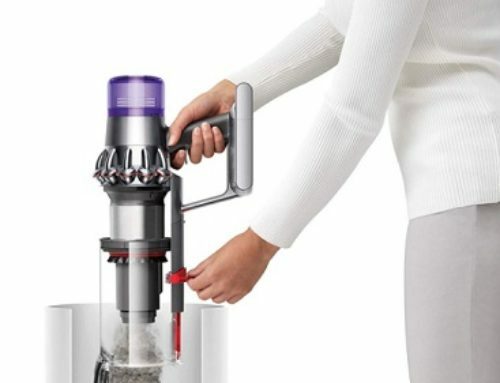 You have access to 110W of suction power if using the vacuum in “Max Mode”. The Power Brush has two modes, for both hardwood flooring and carpets. Using a four-stage filtration system, particles are easily captured and isolated. Then, the rest of the dirt, dust, and debris is secreted into the dust cup, where you can easily dispose of it. At the end of the day, the Tineco A10 Hero is an exceptionally powerful stick vacuum. It’s more powerful than the Deik Cordless Vacuum Cleaner, and if you want power, as well as all of the basics, then this is the right choice.